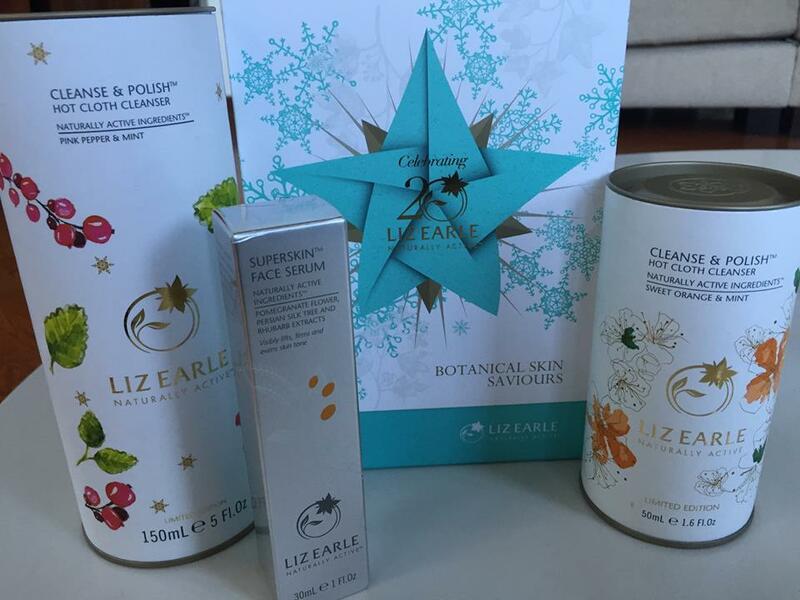 Liz Earle – For the Christmas list! I’m not going to use this post to witter on about how wonderful Liz Earle Hot Cloth Cleanser is because the chances if you’re reading this blog then you’ll have heard of it already. This simple concept of a cream cleanser that is polished off the skin using a pure muslin cloth isn’t a new one although it’s one that’s universally acknowledged to work – the product has won over 100 beauty awards. Apart from the fact that it feels great my favourite things about this product is they don’t charge you extra for the muslin cloths, they come free with the cleanser. 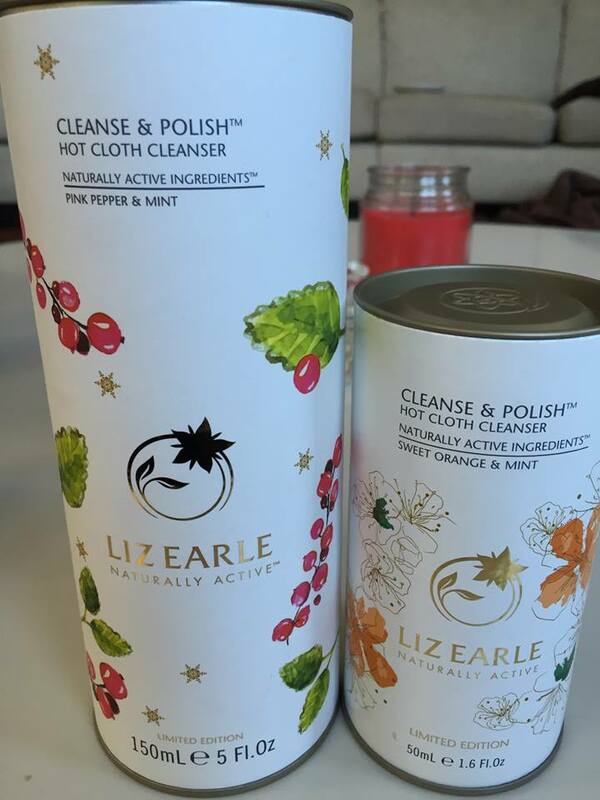 What I’m really excited about is that Liz Earle have just released their Christmas gift range and they’ve included a pink pepper & mint flavour and a sweet orange & mint flavour of this iconic beauty product. 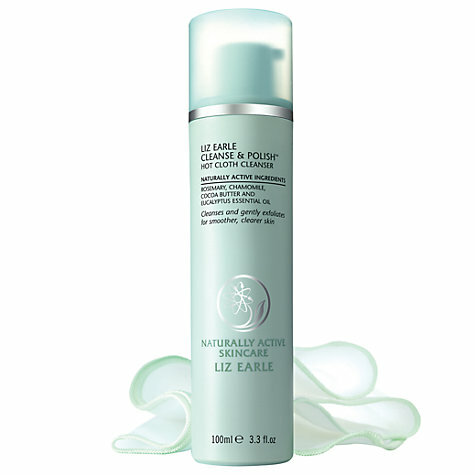 Now Liz Earle’s Cleanse and Polish is something I used years ago and for some reason stopped – I’m actually discovering a lot of old favourites are reappearing in my scope at the moment and I’m really enjoying being reacquainted with them. But I LOVE these new variations, the sweet orange & mint one in particular as the mint means they’re instantly refreshing. With the cloth as well my skin always feels squeaky clean, even from eye make-up, although I do take off my mascara first. Along with these Liz Earle has brought out lots of different kinds of gifts in different sizes so there’s everything from a stocking filler size for a tenner to a nice present such as this Botanical Skins Saviours set that the company also sent me that retails at £26. These really are variations on perfection!